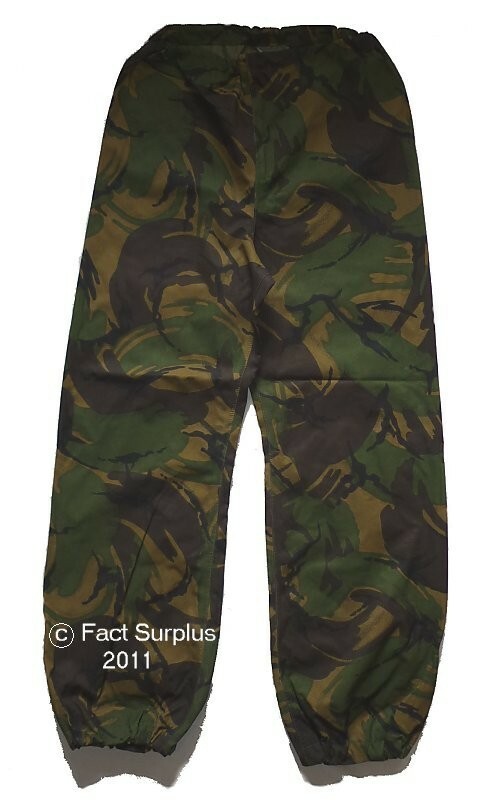 Current issue British Army DPM Gore-tex over trousers. Elasticated waist with drawstring. Elasticated leg bottoms.